Hermes Logistics Technologies has welcomed the GMR Group to its extensive client portfolio. Hermes has been contracted to implement Cargo Management Systems at Hyderabad International airport, India. 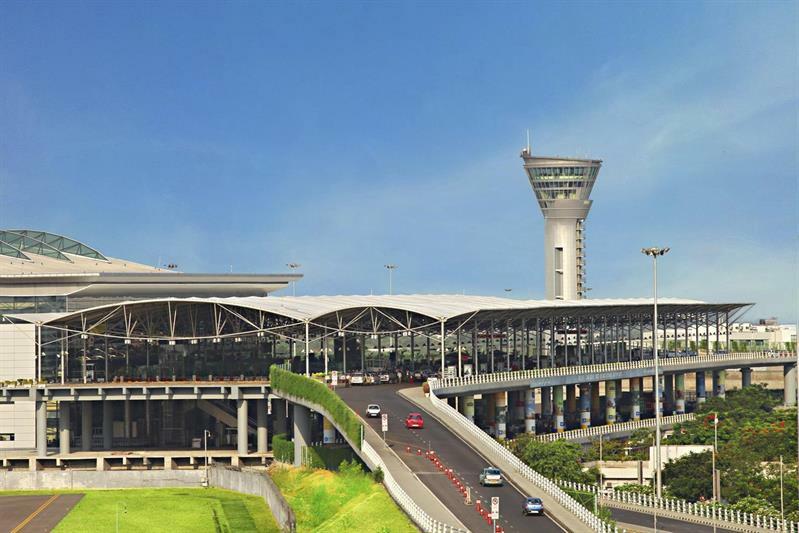 Hermes has signed a five-year contract with GMR Group’s subsidiary, GMR Hyderabad International airport, that will include an upgrade schedule to ensure Hyderabad airport’s cargo terminal will continue to operate with the most sophisticated cargo management systems available. “GMR team’s requested timeline, from contract signature to production, was an extremely ambitious 60 days,” remarked Yuval Baruch, Chief Executive Officer, Hermes Logistics Technologies. “I am proud to say that HLT rose to the challenge and we managed to go live just 58 days after signing the contract."